At Floorworld we offer a huge range of Laminate Flooring, Engineered Wood Flooring , Parquet Flooring, Vinyl Flooring all with beautiful finishes such as Oak, Walnut, Maple, Mahogany sourced from the largest and most respected manufacturers in Europe and indeed the World, Quickstep from Belgium, Gerbur From Germany, Swiss Hardwoods from Switzerland, Amtico and Karndean from UK. 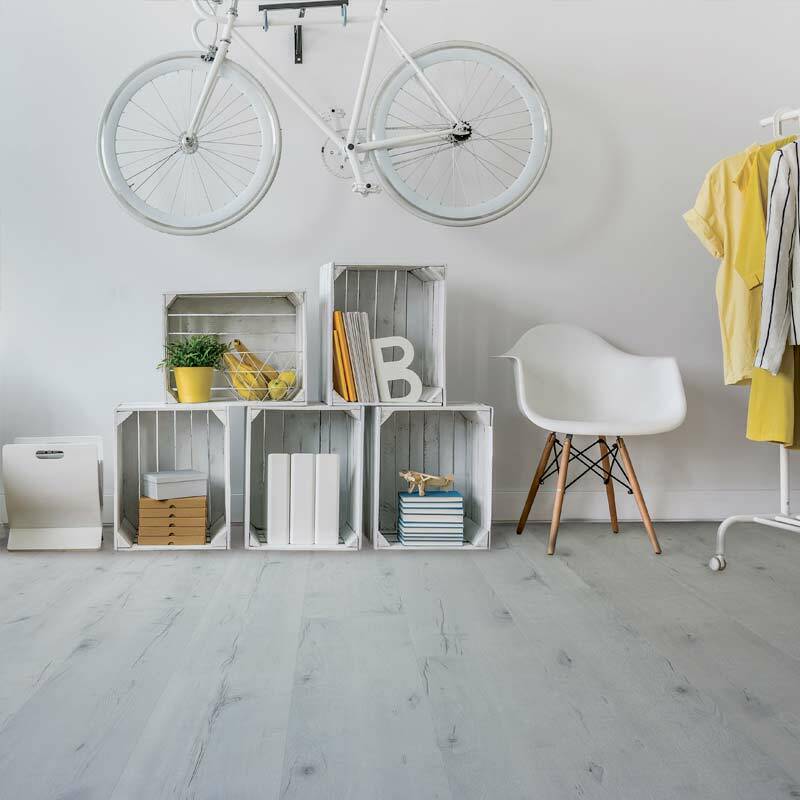 Our ranges include many of the world's most beautiful species of wood flooring sourced from the most exciting parts of the globe, all taken from FSC and PEFC certified environmentally friendly forests with plentiful and renewable resources. Floorworld.com is the biggest flooring company in Middle East. To become the biggest we had to be the best, a feat achieved by our ongoing dedication to the three principles on which Floorworld was founded; Quality, Service and Value. Conveniently located with showrooms throughout the UAE and Oman, our professional sales advisors are on hand to assist you with choosing a floor that suits your style and budget from the hundreds of flooring designs and solutions available. To differentiate ourselves in the marketplace we offer free no-obligation measuring and estimation services as we believe our prices speak for themselves. 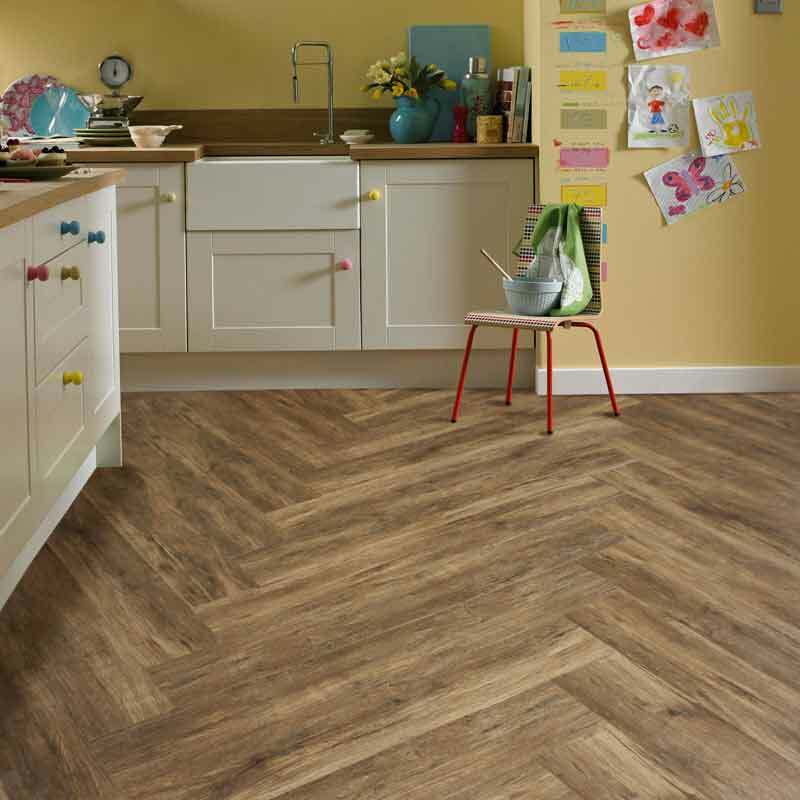 Customers can purchase online through our fully interactive website where you can place an order for your beautiful new floor or if you'd prefer to see and touch the product before purchasing you can also order free samples which will be delivered to your home or office next day. Newly launched for 2019 we are pleased to offer our new 'Shop at Home' service in which we come to your home or office at a time that suits you with a specially customized vehicle that has full sized samples of all our products, enabling you to perfectly match the floor covering of your choice with your furniture and decor. At Floorworld we bring the flooring store to you. Operational in the UAE since 2009, Floorworld has in that time frame executed tens of thousands of flooring installations for many prestigious and satisfied clients ranging from members of the Royal Family, banks and hotels, government departments, healthcare facilities and restaurants to the many thousands of individual villa and apartment owners. 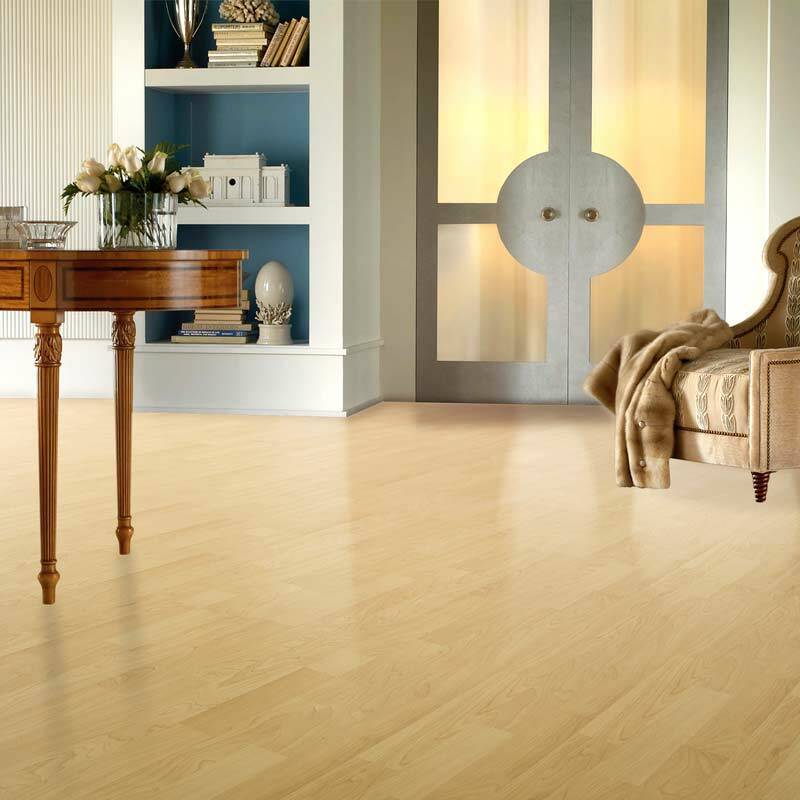 In a remarkably short timeframe we have gained the enviable position as number one flooring company in the UAE. The secret of our success is simple; We keep our customers happy and in return we get an exceptionally high rate of repeat customers and lots of referrals to family and friends. 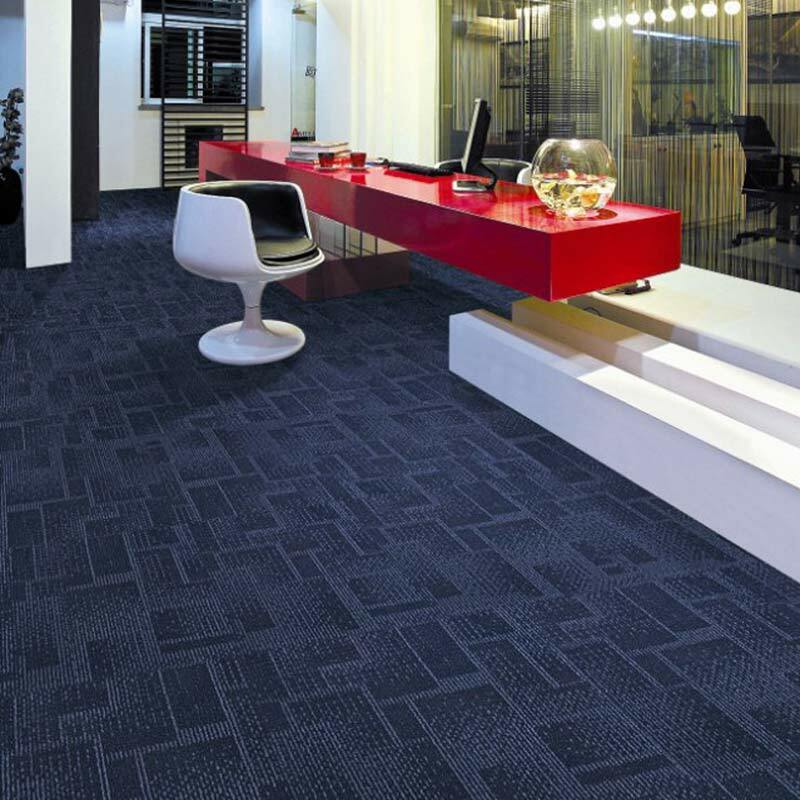 We stock a massive range of elegant and durable floor coverings at our three huge warehouses in Jebil Ali, ensuring immediate off the shelf availability of products to meet customer deadlines. 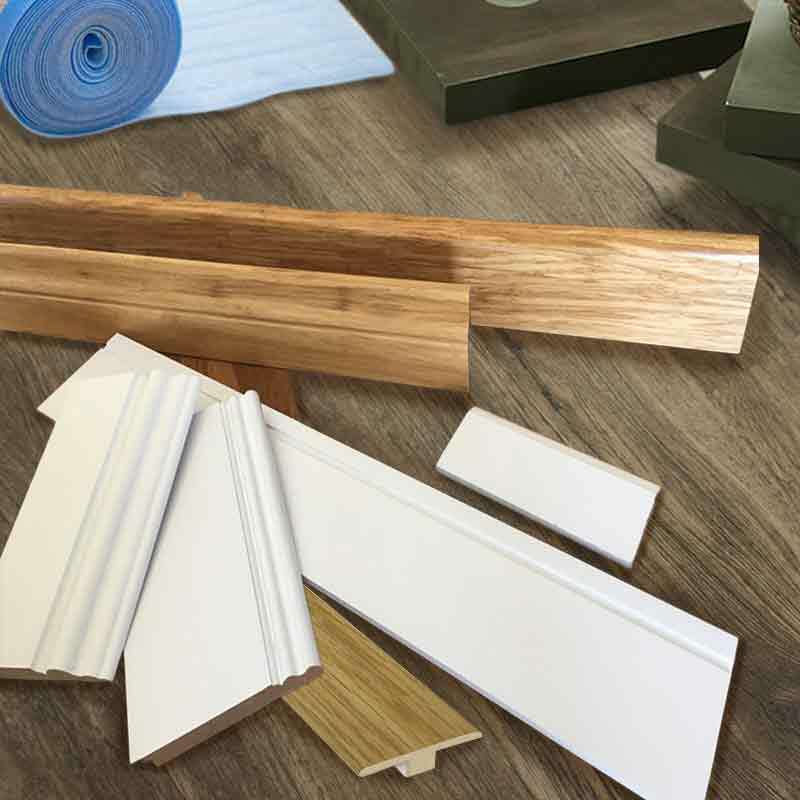 As the major supplier of products and services of Wood Flooring, Luxury Vinyl Flooring, Laminate and Parquet Flooring in the region, our company is dedicated to providing customers with top quality products, class leading service and all at the lowest possible prices. If you need any help or have any questions as you browse our site kindly click on the 'We're online' chat button on the bottom corner and a member of our team will be more than happy to assist you and answer any questions you may have. 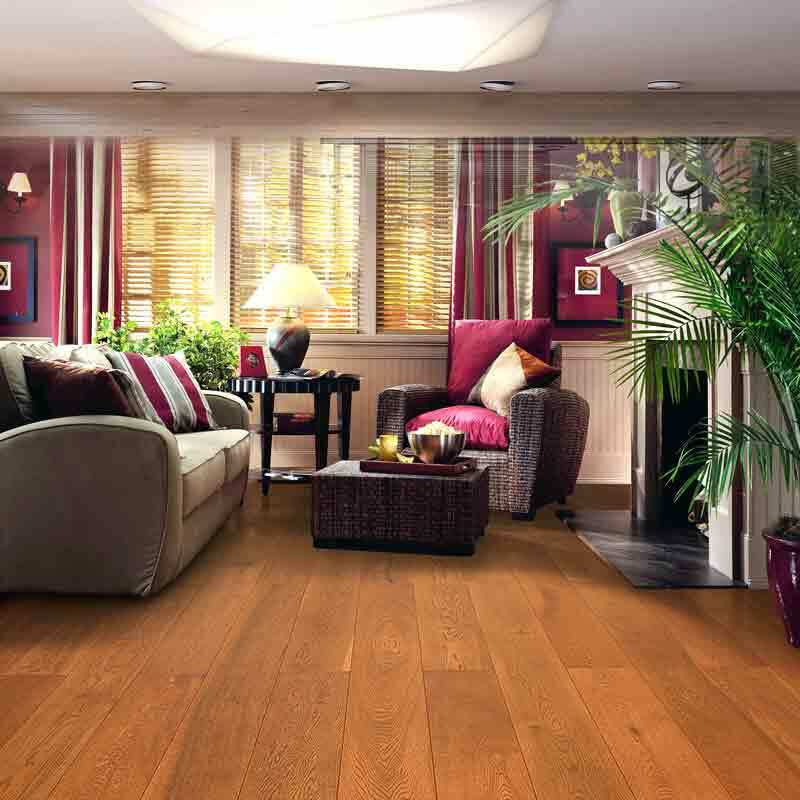 High quality European flooring products at the lowest possible prices, welcome to Floorworld.